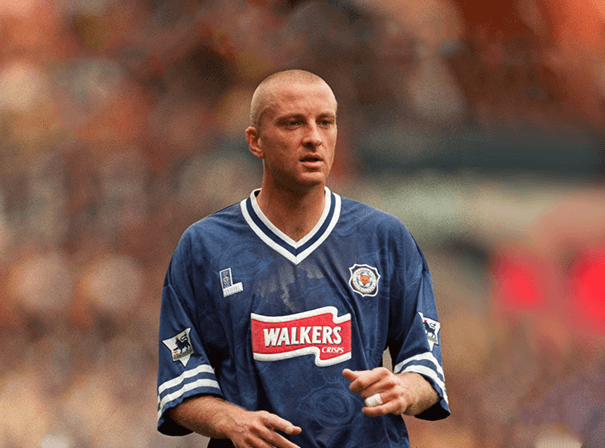 Former professional Soccerer Matthew Elliott is best known for his years playing with recent Premier League winners Leicester City. As an ex captain of the side he is well placed to talk about their mentality, offer insights into the set up and talk about the current team on any radio show or sports broadcast. Now developing his career as a commentator, pundit and guest on TV and radio, Elliott also won 18 international caps during his playing days. Though English born, they came for Scotland owning to a maternal grandmother. One of his finest days in the game was captaining Leicester to victory in the final of the Soccer League Cup in the year 2000. He did so whilst also scoring two goals having initially signed for the side in 1997. After leaving his playing days behind, Matthew has stayed closely in touch with the game and has been assistant manager at Northern Premier League team Hednesford Town as well as Midland Alliance side Oadby Town and latterly Conference North club Stafford Rangers. He also works on BBC Radio Leicester as a pundit and analyst and is first team coach at De Montfort University. Matthew has taken his managerial skills abroad, too, where he worked as manager of a team in the Thailand Premier League and has also worked with his beloved Leicester. In his time he also had spells with Ipswich Town and Scunthorpe United as well as Charlton Athletic in the early days and Oxford United in 1993. As such he has real insight to offer into the game as well as an extra unique view when it comes to Leicester City.